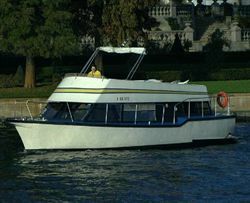 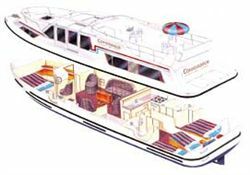 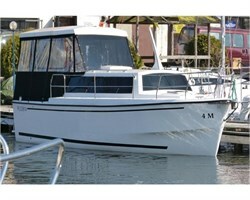 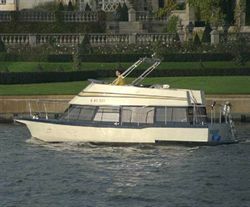 A houseboat is mainly used for charter on inland waters and driven by a motor. 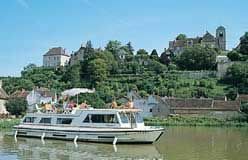 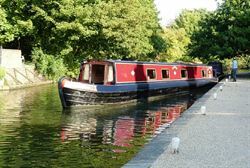 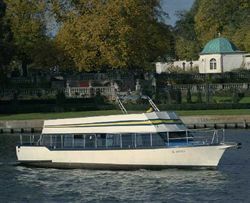 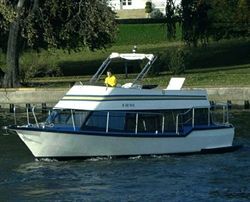 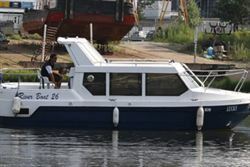 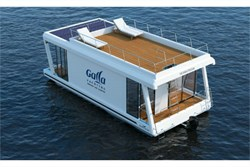 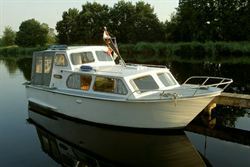 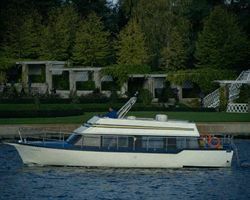 With its large spacious offer a houseboat can be perfectly used for a combined residential and transport purpose. 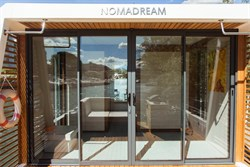 Due to its high mobility a houseboat gives the charter customer the opportunity to discover the sights of a holiday destination on the spot. 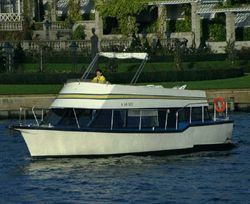 In order to receive a non binding offer, please fill out our inquiry form, send us an email to info@firstyacht.com or call us on 0049-89-121 11880.